Muzikkon presents one of the most amazing and wonderful musical instrument from Africa. It is also known as Mbira and it consists of a broad based wooden sound box with metallic strings attached in multiple numbers. The resonating sound is produced when the Kalmiba is held in hands and its strings or tines are plucked by human hands. The most important things is that Muzikkno offer you multiple types of musical instruments from our portal. If you want to keep these for personal use or for the music school in Ireland then you will get a favorable discount and the best produced Kalimba either single or a multiple range. 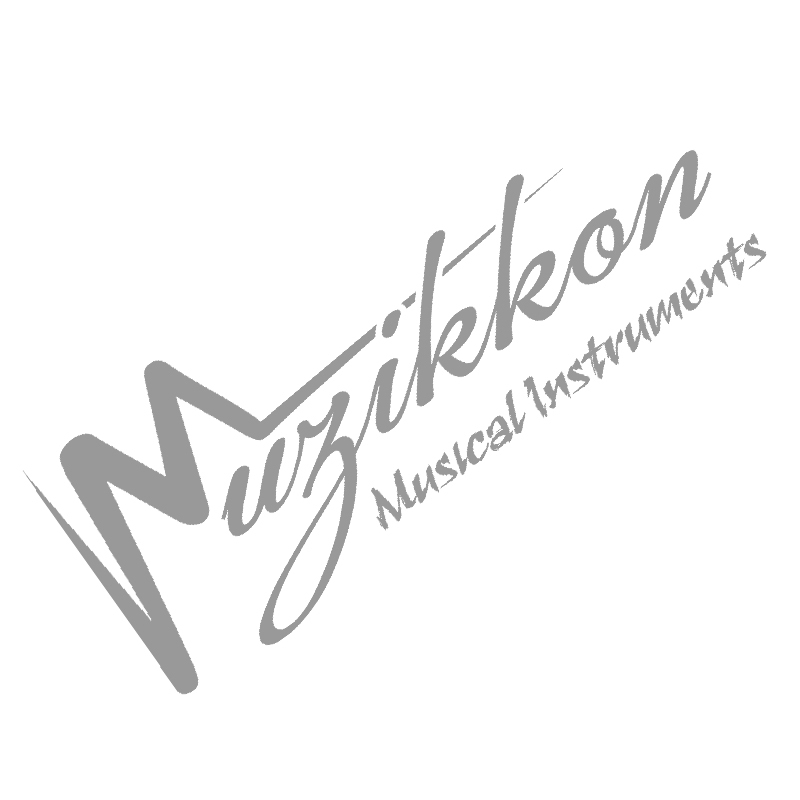 Muzikkon is a family owned and operated business with over 40 years of service. Our Shipments will be on the route the same day or very next day. It will reach you with a 30 days return policy for all Ireland based and Non Irish customers as well.